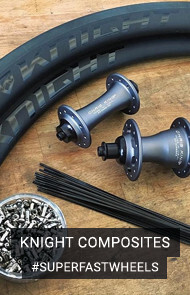 Iconic styling, precision machining, a rich heritage and, most importantly, passion; elements that unite discerning cyclists and watch connoisseurs across the globe when selecting their desired assets. Given the similarities between the two industries, it is not surprising that collaborations have surfaced, pulling the two worlds ever closer, whilst simultaneously producing some of the most beautiful, purposeful and expensive timepieces available. One such example is the RM 70-01 Tourbillon Alain Prost Watch. 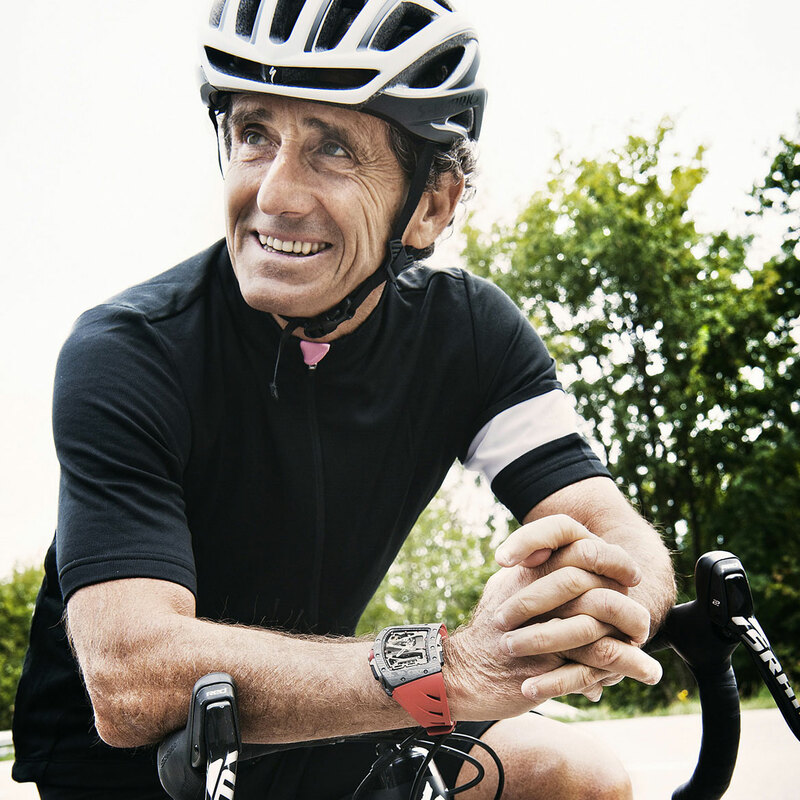 The result of a collaboration between former Formula One World Champion Alain Prost and Richard Mille, this cycling focussed watch will be on sale in early December for a jaw-dropping $815,000. 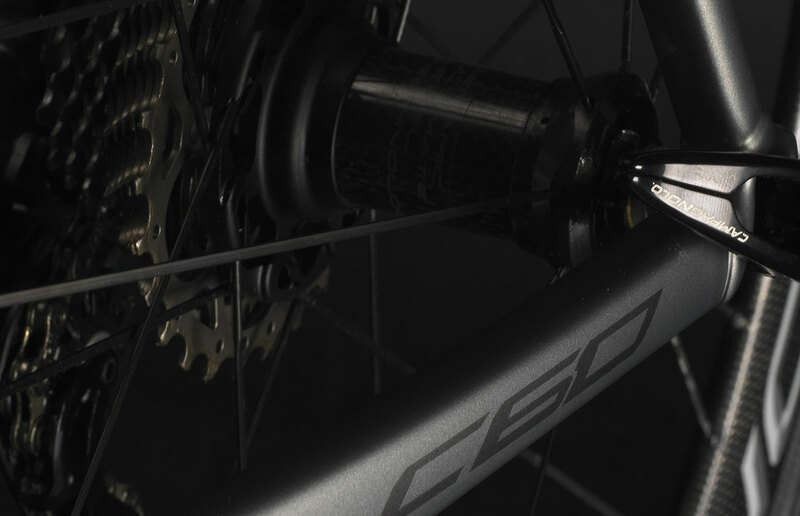 The RM 70-01 is constructed largely from carbon fibre and titanium, materials used in the production of high-end bicycles due to their high strength, low weight and striking aesthetics. Mille's design pays homage to iconic bicycle components, crafted to resemble a pedal, with the titanium screws mirroring forged spokes. Its cycling links don't stop here though. Featuring five different odometer rollers, each tracking and displaying the distance traveled, the RM 70-01 is no cabinet filler. Intended to be used out in the lanes, this is a functional piece of kit, albeit, a very expensive one. 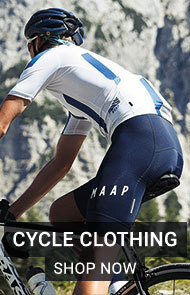 To sweeten the deal, every customer will also receive a complimentary road bike. Designed as a collaboration between Prost, Mille and Colnago, each of these limited edition Italian bicycles will be hand painted to complement the watches colourway and will only be available to the thirty exclusive RM 70-01 owners. 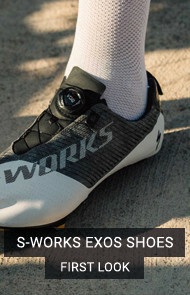 Delving deeper into the overlapping world of luxury timepieces and cycling, we have taken a closer look at the wrists of some of our favourite cyclists. The staple of many, or should we say, most, luxury watches is found on the face, reading "Swiss-made". Renowned for their quality, an impressive list of companies including Rolex, TAG Heuer and Patek Philippe originate from Switzerland. 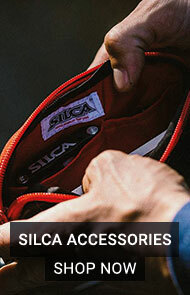 It is therefore of little surprise that Swiss cycling legend, Fabian Cancellara, sports a stunning IWC Aquatimer. 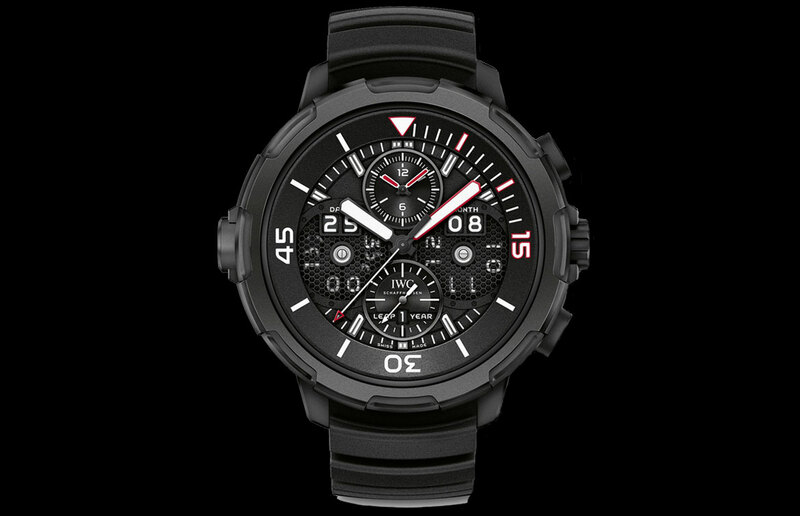 As an ambassador for IWC, Fabian has his pick of models, including his signature Ingenieur edition, however, we will focus on the Aquatimer. 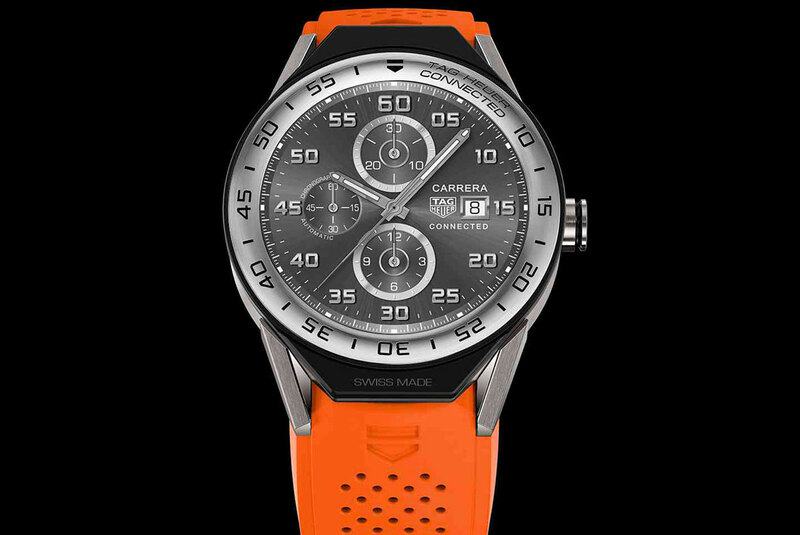 This is his self-confessed "race watch", as worn in Abu Dhabi, the seven-stage Tirreno-Adriatico and the Giro d'Italia. 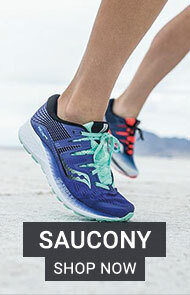 With its rubber strap and rubber coated base, this model is stylish, whilst maintaining the high levels of comfort and durability required to withstand the rain, dirt and dust encountered across the varying conditions faced by professional cyclists. 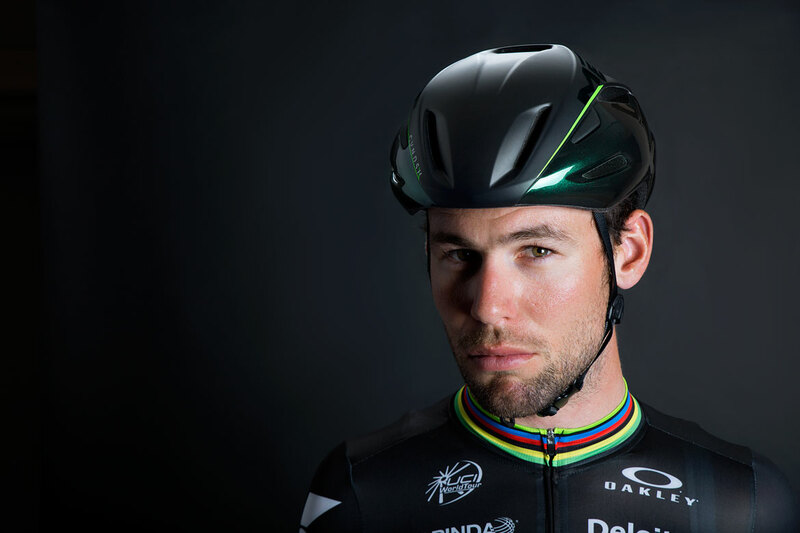 Mark Cavendish is another cyclist with a passion for fine watches. 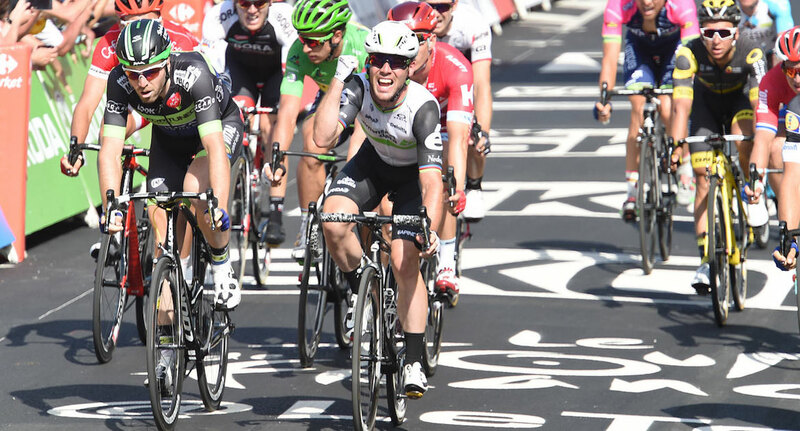 As a huge fan of Richard Mille's eye-catching designs, Mark was ecstatic when presented with a beautiful example by Mille himself at the start of stage 5 of the Tour de France in Limoges. 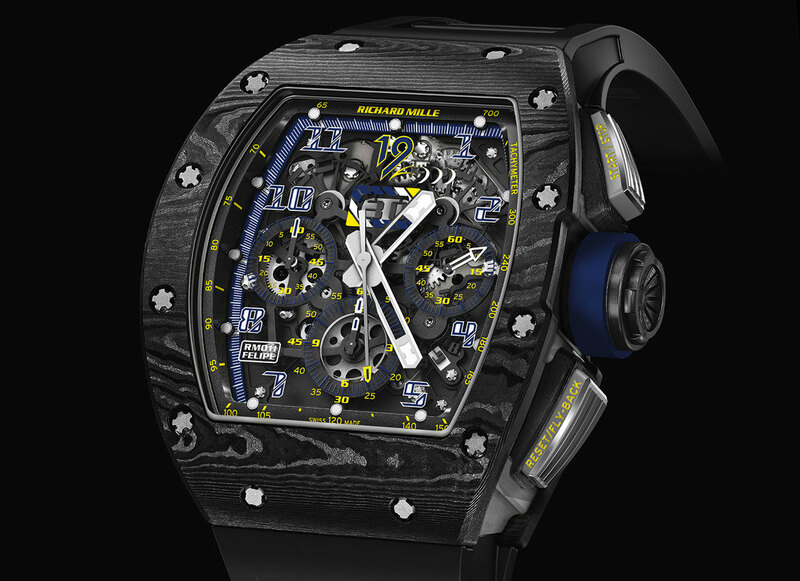 The watch in question is a RM-011 Felipe Massa 10th Anniversary Limited Edition, unstrapped from Mille's own wrist before being handed to Mark as a personal gift. 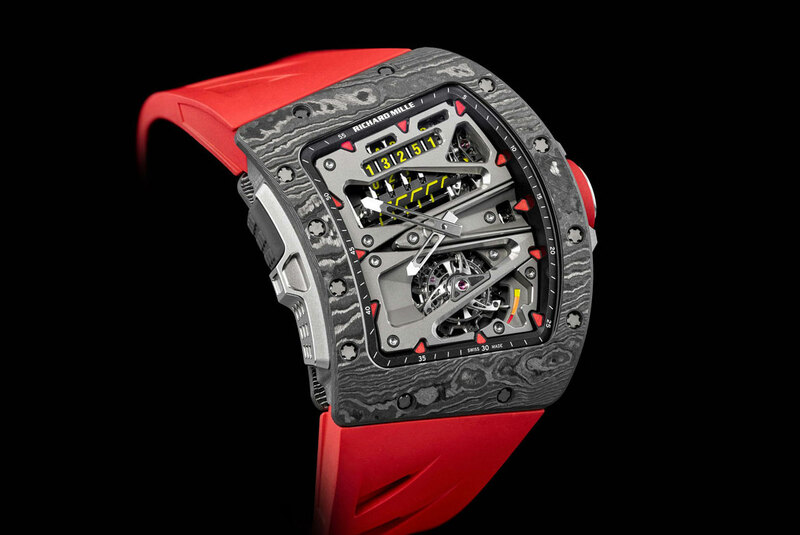 Limited to only 100 pieces and costing in excess of $150,000 this is certainly a special watch. 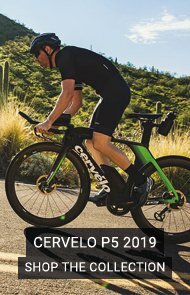 Designed alongside F1 driver, Felipe Massa, this RM-011 features a lightweight, carbon fibre construction ideal for cycling, as proven by Cavendish himself, winning stage 6 in Arpajon-sur-Cère the day after receiving it. 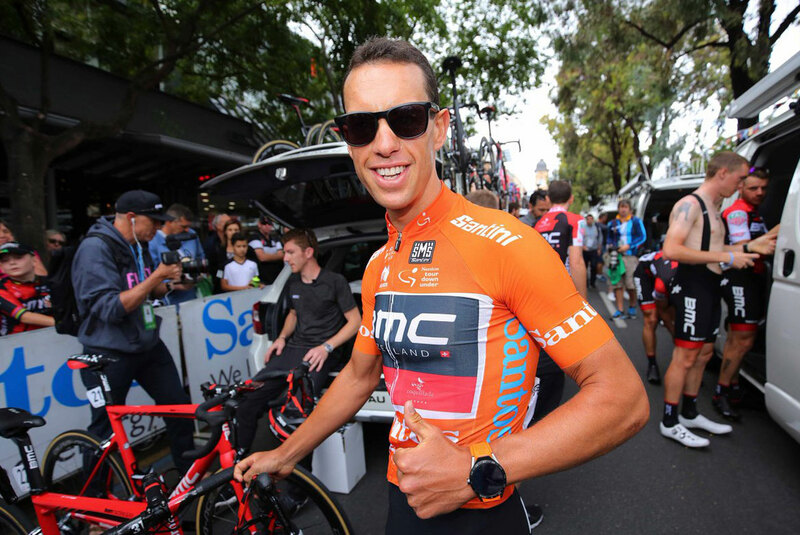 Australian cyclist Richie Porte also wears a Swiss piece from prestigious watchmakers, TAG Heuer. 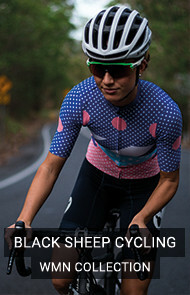 Unlike Cancellara and Cavendish's choices, Richie's is somewhat more practical and intriguing. The Connected Modular 45 combines TAG's timeless style, with the practicality of a modern smartwatch. Boasting near limitless options, every element of the watch can be customised, with 4,000 dial options alone to choose from. 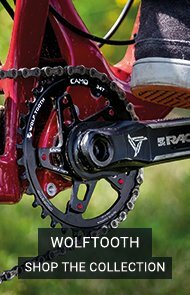 Featuring a titanium finish and rubber strap, the lightweight design makes it ideal for cycling, whilst it can be paired wirelessly to your smartphone to provide a multitude of useful data through its sapphire crystal touchscreen. Whilst still a premium watch, the Connected range is not excessive, with prices starting at £1500 and peaking at just under £6,000 depending on the chosen finish. 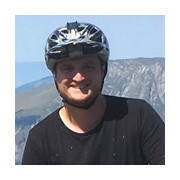 About Ollie Boulton: Ollie has been riding for the past ten years and has worked within the cycle trade since leaving university. 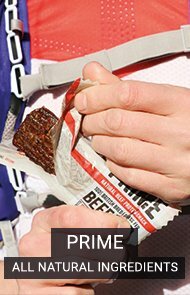 His weekends are spent riding, with time equally split between the trails and tarmac. 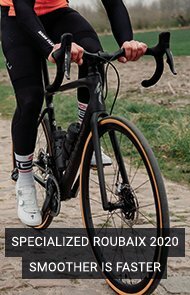 Ollie loves to travel with his bikes and has spent a full summer riding enduro in the alps as well as completing the Paris Roubaix sportive.